Potter Valley Project | California Trout, Inc. 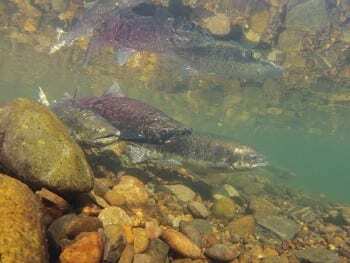 Improve streamflows and expand spawning habitat for Eel River salmon and steelhead in the upper mainstem Eel River. Established modeling tools for assessing flow releases at the Potter Valley Project. 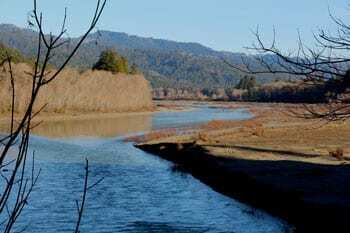 Implement the Upper Eel River Habitat Assessment above Lake Pillsbury, in preparation for the upcoming PG&E Potter Valley FERC relicensing. Support CalTrout by becoming a member or renewing your membership.